In the last couple of months we have been as busy as ever, exhibiting at another 3 events to try and introduce our products to as many new faces as possible. 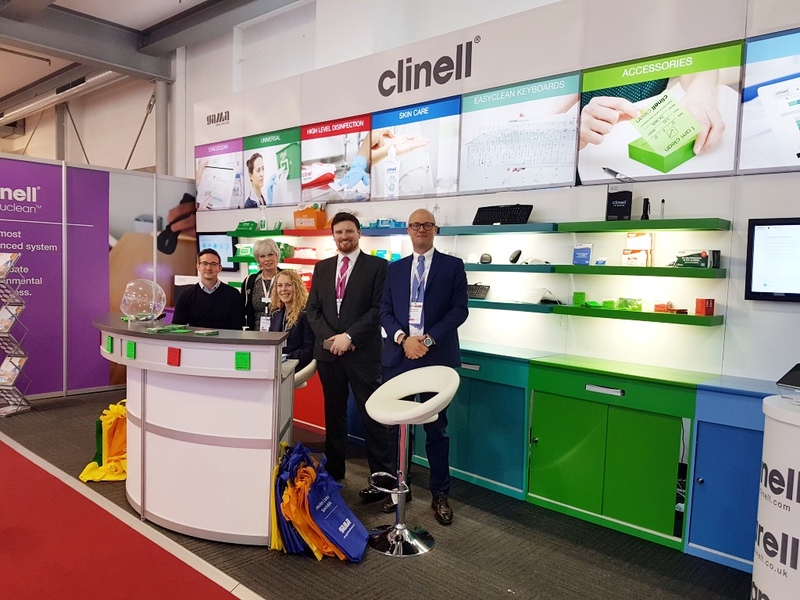 In April we were in Vienna (Austria) for ECCMID and in June we went to both Johannesburg (South Africa) for Africa Health and Geneva (Switzerland) for ICPIC. All events were very well attended and proved to be a great success. It was so good to see so many of you there, and we’d like to thank you for taking the time to visit us! GAMA Healthcare are proud to announce their second annual Distributor Meeting, to be held on Sunday 17th September 2017 in Manchester, UK. IPS, the UK’s largest infection prevention conference, is in Manchester from the 18th – 20th September. We encourage you to attend this conference with a Key Opinion Leader (KOL) in your market if possible. GAMA’s meeting will be exclusive to distributors, focusing on training and collaboration. There will be sessions dedicated to discussion and training, providing valuable insights for all attending. We feel that this event will be very useful and valuable to all who attend, and we look forward to seeing as many of you there as possible.